Daily Beauty: a Little Ballet Twist. A not so little ballet twist; this is jumbo sized. 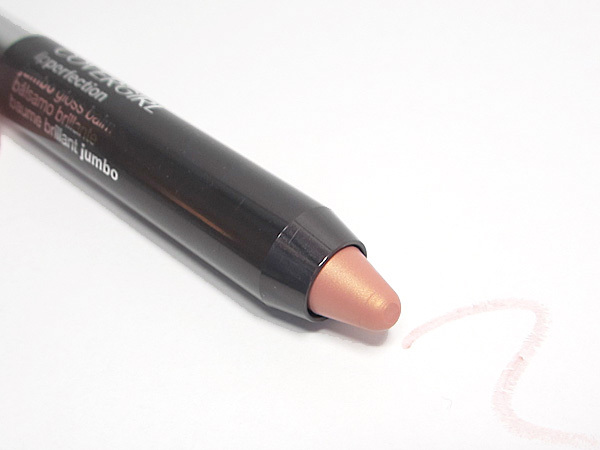 COVERGIRL Lip Perfection Jumbo Gloss Balm in the shade Ballet Twist. $6.99. Covergirl.com. Purchase at CVS.